My name is Thesia and I am a second-year student at the University of Exeter studying Business Economics. I am originally from Indonesia and flew 16-hours to study here at Exeter, but I can truly say that it was worth it. My favourite part of the University is the fact that it is in Exeter! It is the perfect location for university life that offers everything you need. 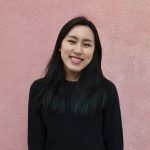 In the past year, I've learned to adapt and live on my own, so I hope sharing my experiences on this blog can help some of you international students who are thinking of studying here. Before I decided to study at Exeter, I wondered how difficult it would be to travel from Exeter. I worried that I might not be able to take advantage of living so close to Mainland Europe because of how far I thought I was going to be. But I was completely wrong, traveling to Mainland Europe from Exeter is just as easy as traveling from London. So if you are an international student worried about how Exeter may be “in the middle of nowhere”, I’m about to prove you wrong! What if I told you that you are only 40 minutes away from this beautiful view? Yes, go ahead, go buy your £5 return tickets to Teignmouth now! Before I moved to Exeter, I never expected to be so close to so many amazing hidden gems in the UK. 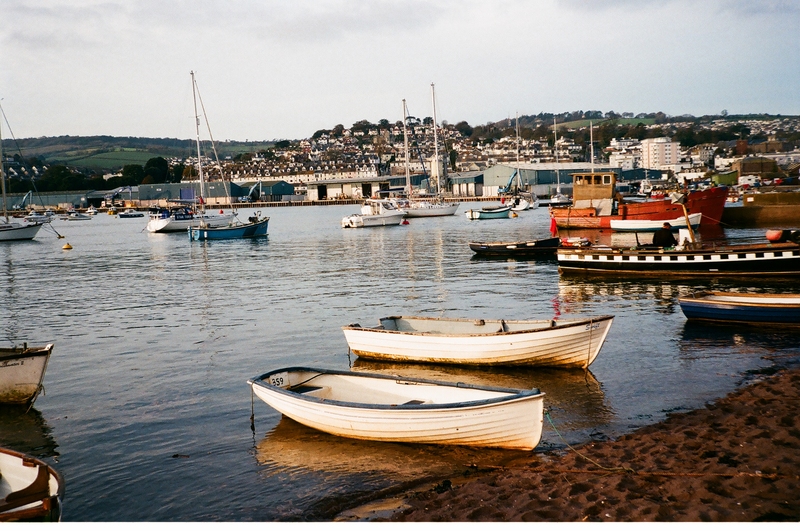 Teignmouth is a small (but stunning) coastal town in Devon with long sandy beaches and great local food. It’s the perfect weekend getaway for those who need a break from deadlines.